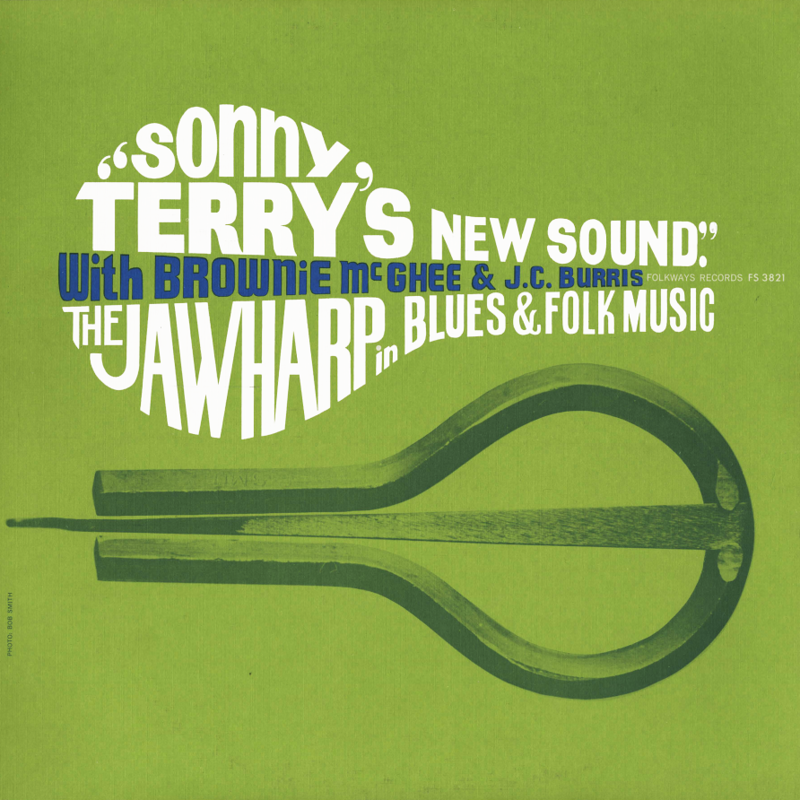 Best known for his blues harmonica recordings, Sonny Terry joins friends Brownie McGhee and J.C. Burris to explore the range of the jawharp (also known as Jew's harp or mouth harp) in blues and American folk music. According to producer Charles Edward Smith, Terry's vocal responses to the sounds of the jawharp, one of the world’s oldest musical instruments, recall traditional African and African-American call-and-response patterns, which influenced the blues music of Terry's generation. 13 tracks, 45 minutes, with liner notes which include the history of the jawharp, Sonny Terry's musical background, and song descriptions.